Amsterdam, 26 April 2017. 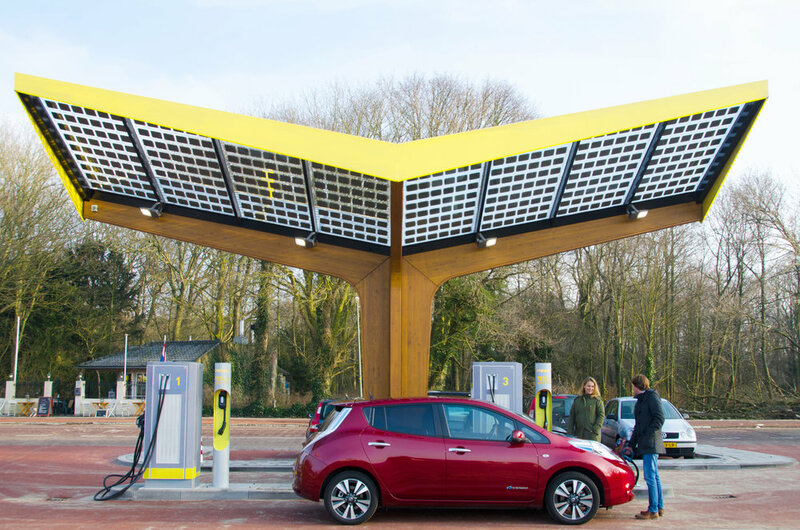 Fastned, that is building a European network of fast charging stations, has signed a framework agreement with Transport for London to realise rapid charging stations in the Greater London Area. Transport for London (TfL) is the integrated transport authority for London and has set a goal to realise 300 rapid charging points before 2020. In the coming three years TfL plans to issue locations throughout London. To ensure the quality of the charging network, TfL has run an extensive public tender procedure to select parties to realise this charging infrastructure. 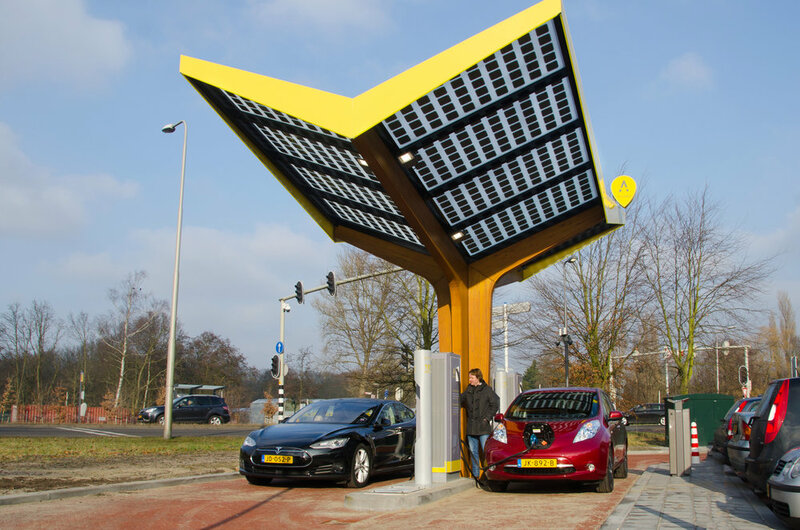 Fastned is a charging company that already has 61 stations operational in The Netherlands. The ambition of Fastned is to realise a Pan-European rapid charging network that gives electric vehicle drivers the freedom to drive anywhere. After the recent announcement of Fastned’s expansion to Germany, this is an important next step towards European coverage. For more information go to www.fastned.nl. In the presskit you will find logo’s, pictures and graphics.